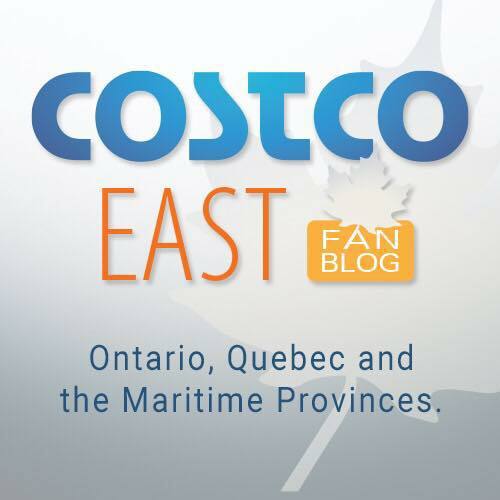 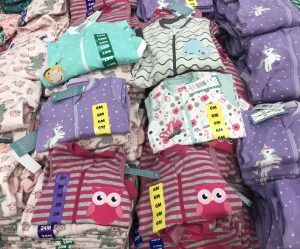 Costco 2019 Clothing Post – Men’s, Women’s, Children’s, Undergarments and Shoes! 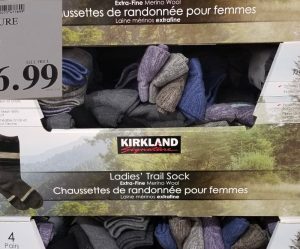 First Ever Costco Winter 2018 Clothing Post – Men’s, Women’s, Children’s, Undergarments and Shoes! 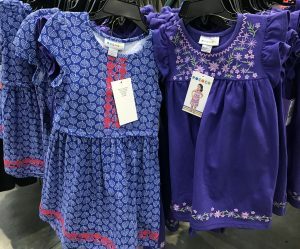 First Ever Costco Summer Clothing Post – Men’s, Women’s, Children’s, Undergarments and Shoes!